Global Ports Holding (GPH) announced today that it will sponsor the 2019 Barcelona Half Marathon as the next engagement of its Global Run initiative. eDreams Mitja Marató de Barcelona will take place on Feb. 10 2019, and GPH’s involvement follows on from its previous sponsorship of the 2018 Marabana Cuba. The Barcelona event will be promoted by RPM-MKTG, which was also involved in the Marabana Cuba, as well as the Zurich Marató Barcelona. GPH operates Barcelona’s Cruise Port-Creuers Terminals. 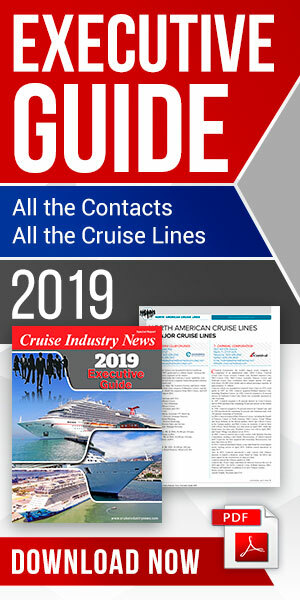 It is forecast to record a total of two millions cruise passengers for 2018, in a city that is the most popular cruise destination in the Mediterranean, the company said. GPH sponsors a Global Run event every year, in the ethos of global collaboration, peace and understanding. In 2018 the Global Run in Havana attracted more than 6,000 participants from 52 countries. Previous Global Runs have taken place in Bodrum, Turkey; Valletta, Malta; Bar/Kotor, Montenegro; and Ravenna, Italy. GPH intends to host a Global Run in each of the destinations within its cruise port portfolio.